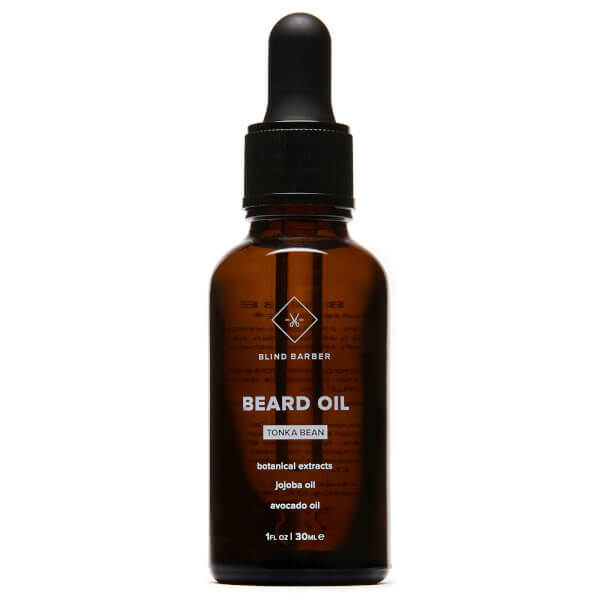 Nourish your hair and skin with Blind Barber Replenishment Oil. 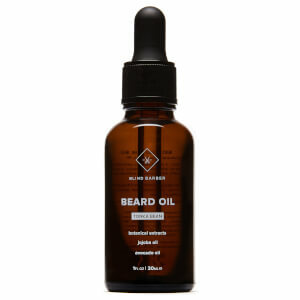 Ideal for use with a full beard or when clean shaven, the luxurious blend of essential oils works to moisturise and soften beard hairs whilst soothing the skin underneath. Sunflower and Avocado work in harmony to replenish deep hydration and ease irritation while a light Tonka Bean scent uplifts the senses. Simply add a few drops to your palms and then massage gently onto desired areas of your face to moisturise and nourish. Helianthus Annuus (Sunflower) Seed Oil, Caprylic/Capric Triglyceride, Prunus Amygdalus Dulcis (Sweet Almond) Oil, Ethyl Macadamiate, Butyrospermum Parkii (Shea) Oil, Glyceryl Caprylate, Tocopheryl Acetate, Fragrance (Parfum), Glyceryl Undecylenate, Stearyl Glycyrrhetinate, Cucurbita Pepo (Pumpkin) Seed Oil, Persea Gratissima (Avocado) Oil, Prunus Armeniaca (Apricot) Kernel Oil, Simmondsia Chinensis (Jojoba) Seed Oil, Vitis Vinifera (Grape) Seed Oil, Argania Spinosa Kernel Oil.